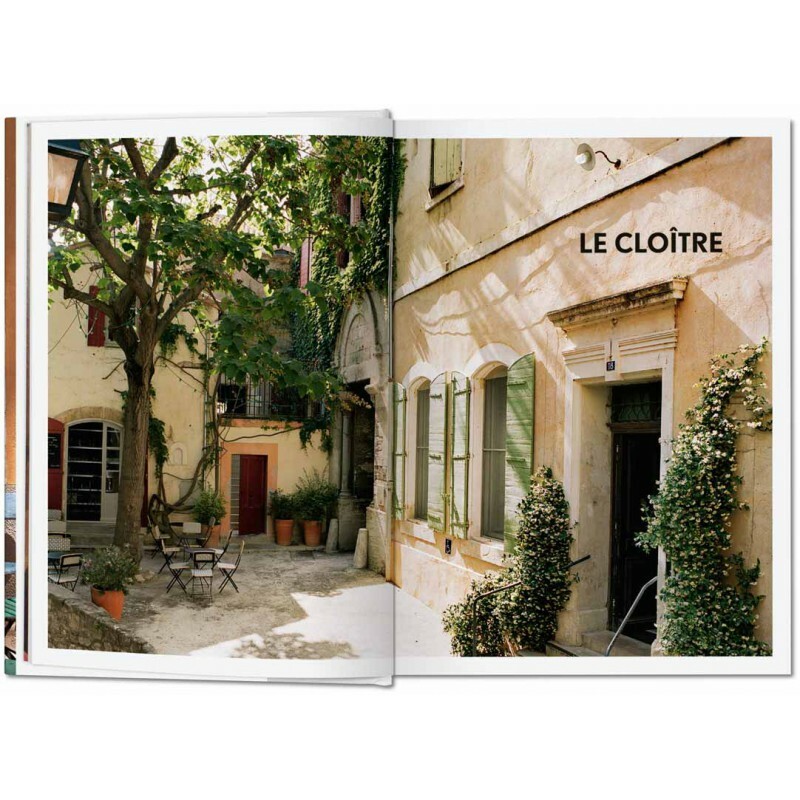 Nestled in the south of France, bordering the Mediterranean Sea, is a land renowned for its lavender fields, fine cuisine, golden sun, and dreamy landscapes. 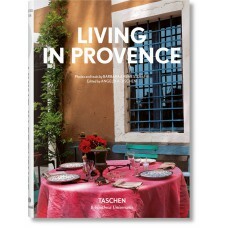 The region of Provence has inspired such masters as Alphonse Daudet and Vincent van Gogh. So enthralled was Paul Cézanne by the Mont Sainte-Victoire that he immortalized it in a series of paintings. 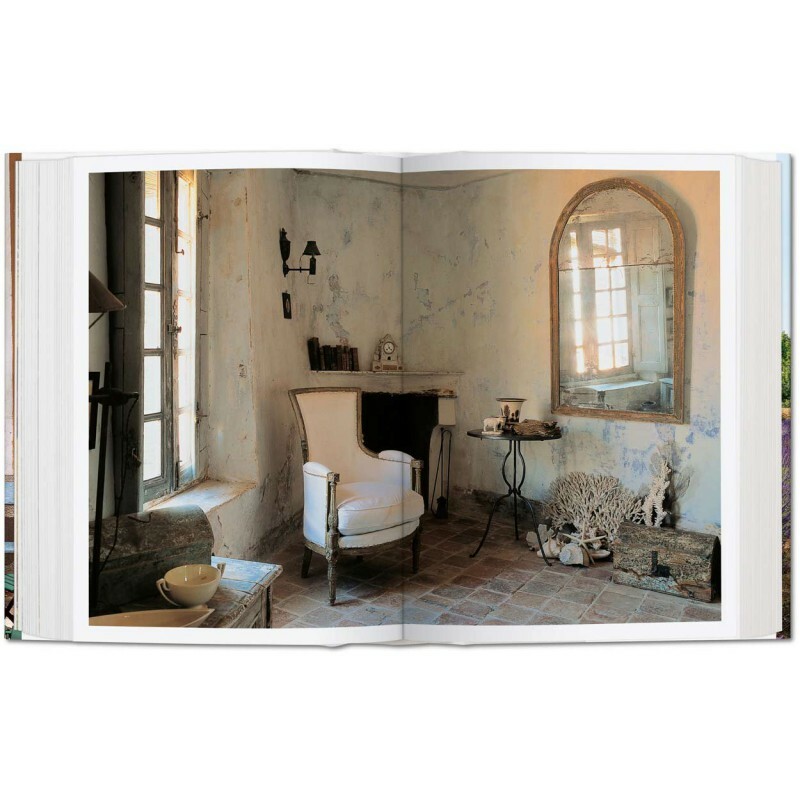 We enter his Provence studio, which still looks the same as it did over a century ago, as well as the house where Frédéric Mistral, 1904 Nobel Prize winner, lived and wrote. We also admire the wrought-iron staircase and embroidered curtains of the Hotel Nord-Pinus in Arles, which hosted the likes of Napoleon III, Jean Cocteau, and Picasso. 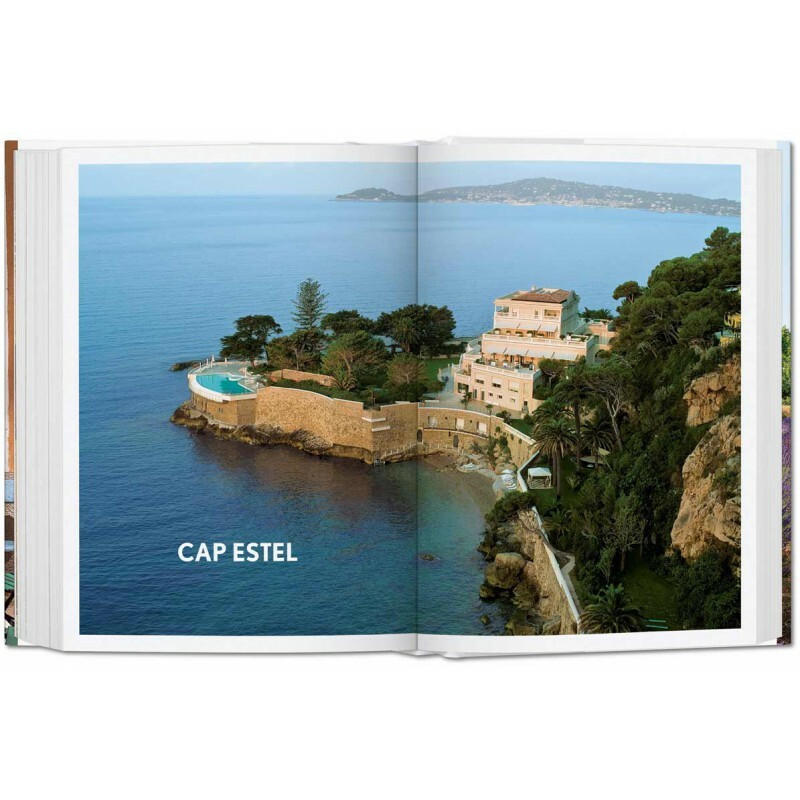 This updated edition gathers the region’s most remarkable homes and interiors, complete with insightful captions, enthralling double spreads, and brand new photography. Across picturesque villages perched atop rocky hillsides, quaint gardens filled with olive trees and the heady scent of lavender, tiled rooftop terraces and warm, ochre tones: this book paints a gorgeous picture of Provençal living. Angelika Taschen studied art history and German literature in Heidelberg, gaining her doctorate in 1986. 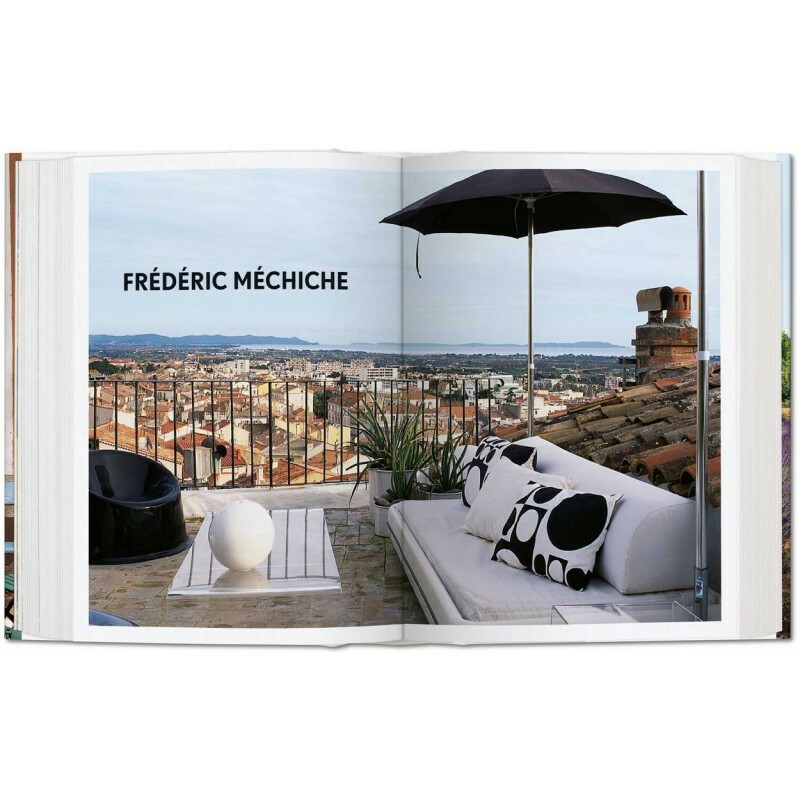 Working for TASCHEN from 1987 to 2010, she has published numerous titles on art, architecture, photography, design, travel, and lifestyle. Barbara & René Stoeltie both began their careers as artists and gallery owners. 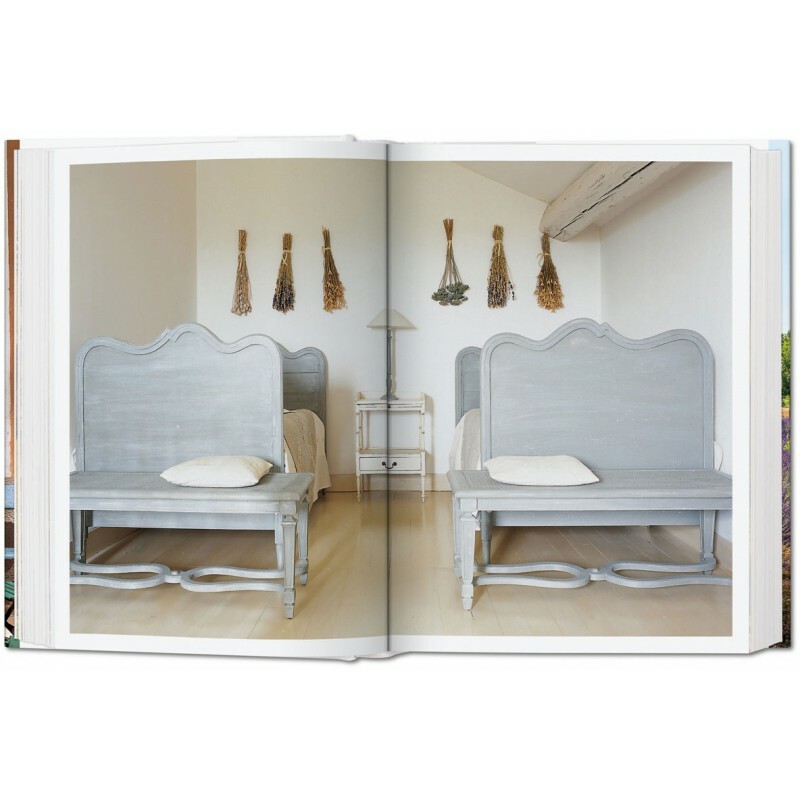 With René as photographer and Barbara as writer, they have been collaborating on interior design articles since 1984, contributing to such inﬂuential magazines as Vogue, The World of Interiors, AD, Elle, House and Garden, Country Living, and House Beautiful.